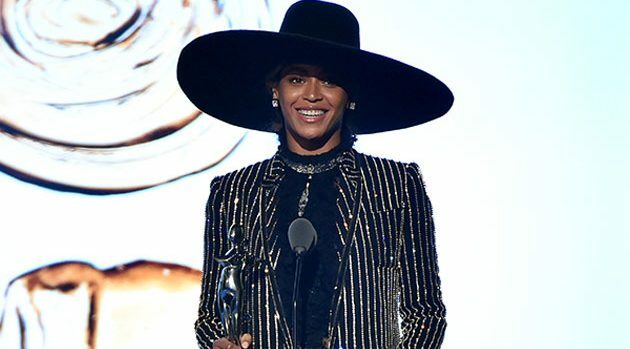 Beyonce accepts the CDFA Fashion Icon Award at the 2016 CFDA Fashion Awards in New York City; Theo Wargo/Getty ImagesBeyonce is officially a fashion icon. The Lemonade artist received the Fashion Icon Award Monday at the 2016 CFDA Fashion Awards in New York. Bey was accompanied at the event by her daughter, Blue Ivy, and, yes, her husband, Jay Z.